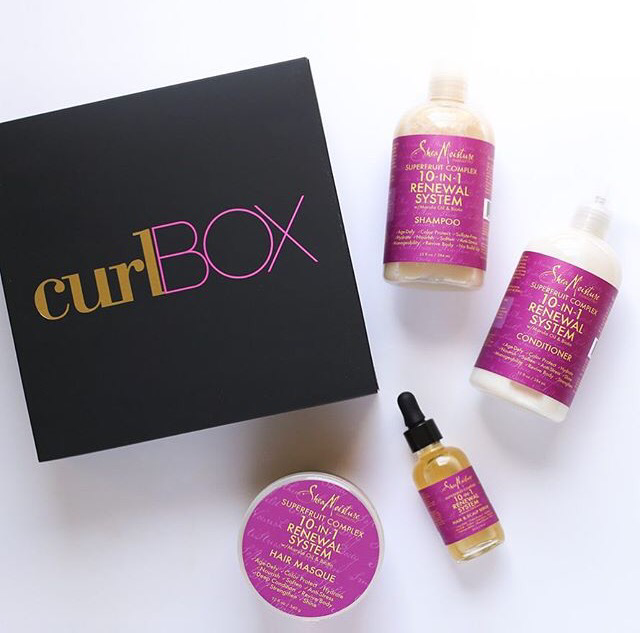 I received my September CurlBox in the mail a few days ago. I’m very excited about this box. I’ve been having this line on my list of the next products to purchase. I will be during a review of this product within the next two months. So please stay tuned for more information.